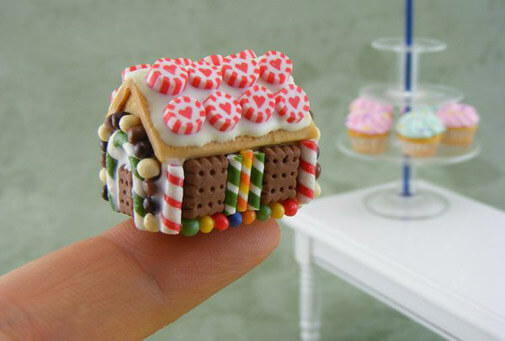 As I’ve stated many times before, I’m simply enamored with things that are miniature and those that are oversized. Lately, three artists have caught my eye who deal with extreme proportions. 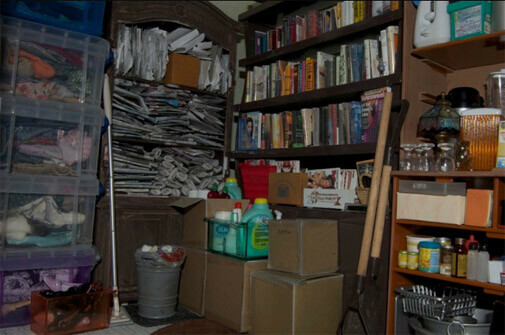 The first is Carrie M. Becker, who created a Hoarders inspired, Barbie-sized mess. 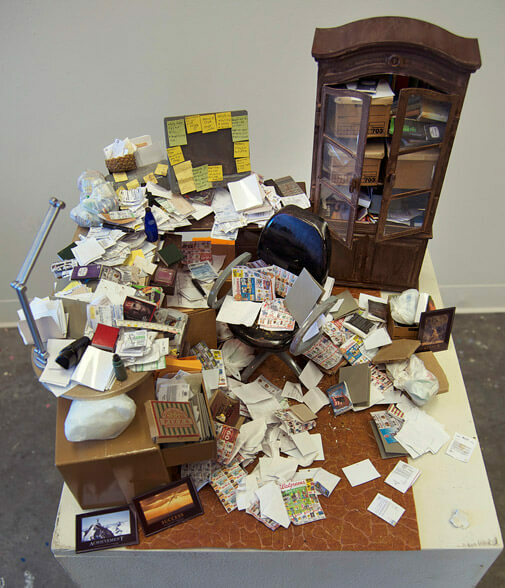 She created amazingly detailed, doll-sized rooms filled to the brim with clutter and garbage. Especially wonderful is the neatly organized “after the intervention” room. Bravo. The second artist is Jean-Francois Fourtou, who shoots beautifully surreal portraits of seemingly miniature and oversized people. 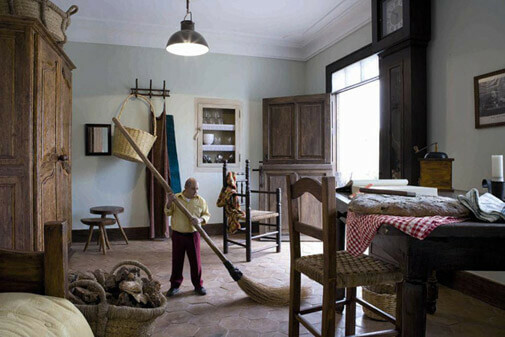 His photos trick the eye and are both deceiving and charming. 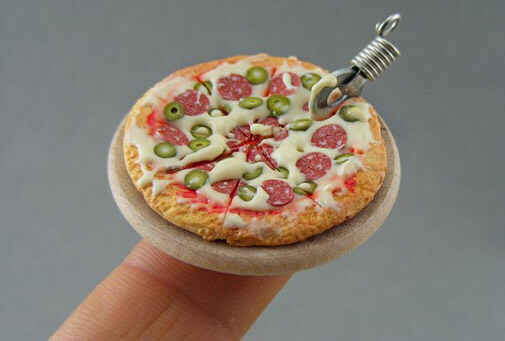 And lastly, I’ve fallen in love with the work of Shay Aaaron, who creates impeccable food replicas at the tiniest scale. I still can’t believe he can manage that level of detail from sculpting clay, let alone at that size. He sells his creations as jewelry in his Etsy store, and I must say, I want them all. 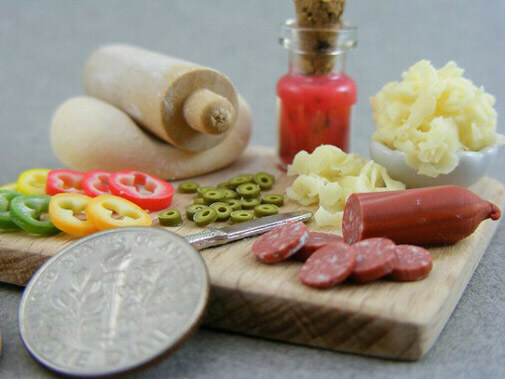 This entry was posted in artists, food, photography, sculpture and tagged miniatures. Bookmark the permalink.